I have a stress fracture in my first metatarsal. I was very surprised to hear this because after my last appointment, I really thought I had Morton’s neuroma based on where the pain seemed to be located and how much better it feels today than it did on D-Day (July 31). 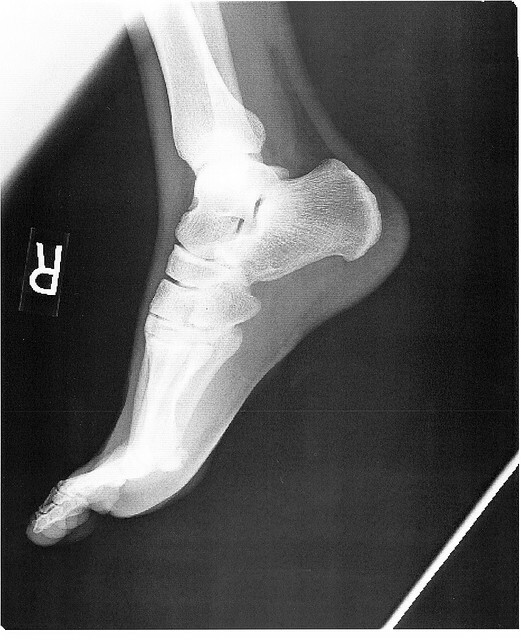 Most stress fractures are of the 2nd or 3rd metatarsals, but then, when did I ever follow the herd? Not in this lifetime . . .
1) I’m in the pool for the next 4 weeks. I went yesterday to see how it would go, and swimming laps was fine. No pain at all. Pool running with the float belt was also fine except for the time that I took a step off the bottom with the injured foot. That wasn’t fine. YOWZA. But otherwise, I was surprised at how hard pool running is. It doesn’t have to be, I guess. I mean, you can just float around (some of the seniors at the pool I go to seem to take this approach), but if you are actually running, it’s much more effort that running on the ground. 2) Had I been dealing with a Morton’s neuroma, I would be back running sooner probably, but I would also be dealing with the neuroma pretty much forever afterwards. They are not something that go away completely, though I do have several friends who have figured out successful ways to manage them. The stress fracture is a one and done kind of deal assuming that I follow my doctor’s orders and don’t refracture it before it has the chance to heal all the way. Hence the pool. I will learn to love pool running and swimming for the next 4-6 weeks. Two days down. Twenty-eight or so to go (though to be clear, I do not plan to swim every single day of the next four weeks). 3) You may see me rocking’ a super-swank “post-op shoe.” The doctor said I could also wear running shoes or my Birkenstocks but that I’m supposed to not flex my foot, and this shoe is supposed to help with that. The downside is that it doesn’t fit very well. They didn’t have the women’s medium in stock, so I have a men’s small, which is a bit too wide. So you may see me rocking some chunky socks too, except that it’s August, and I’m not sure I can bring myself to wear chunky socks in August in SC. They did not want to put me in the boot. I asked about it, and they said that for my situation, the boot wouldn’t be any better than this shoe, and that the shoe might not even be necessary. So I have the shoe and we’ll see how that goes. 4) My plan to run the full-marathon in Kiawah this December has changed. I am hoping that maybe I can do the half instead, but if I can’t I’ll live. The Very Good News is that both the doc and his PA said (independently) that April (and the PARIS marathon!) is plenty far away to completely recover and train as long as I let the foot heal all the way and don’t reinjure it. So all in all, I’m choosing to see this as good news. I have my diagnosis. I know what I need to do for the next month, and I’m determined not to rush it but rather to be deliberate and methodical. The road to Paris started yesterday. It just has a slight detour through the pool. Thanks everyone for your support and good wishes. It definitely helps.